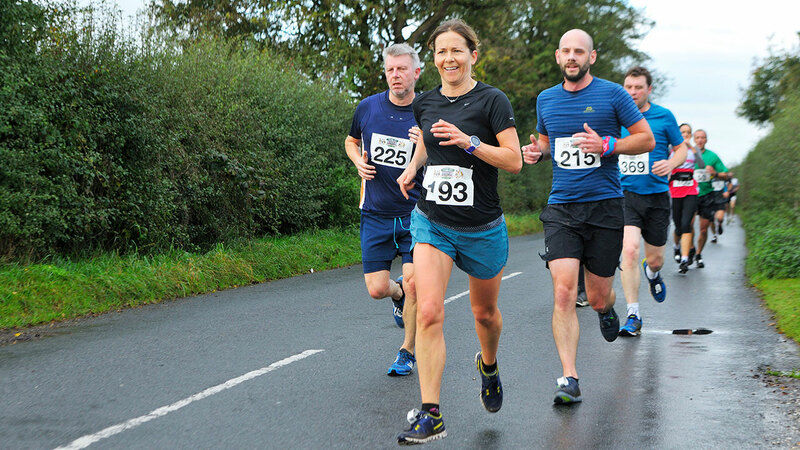 The 2019 Cheshire Half Marathon will be held at Capesthorne Hall for a brand new road closed route. 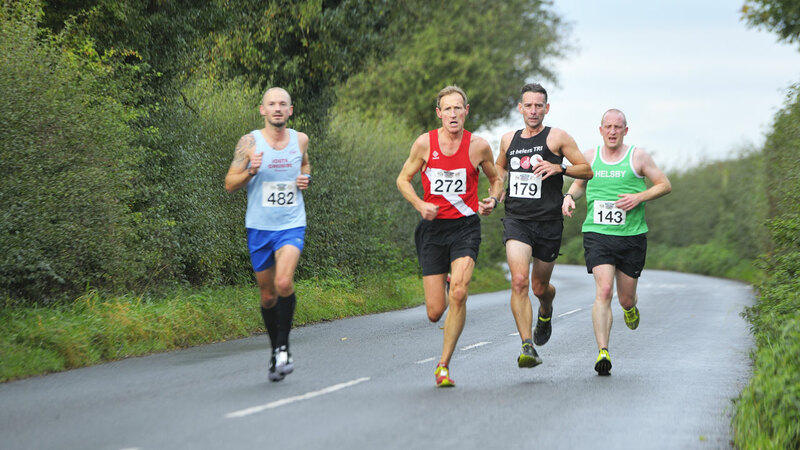 This Run Britain/UKA licensed, officially measured Cheshire Half Marathon distance road race offers the perfect opportunity for runners of all abilities to get a chip timed personal best over 13.1 miles. 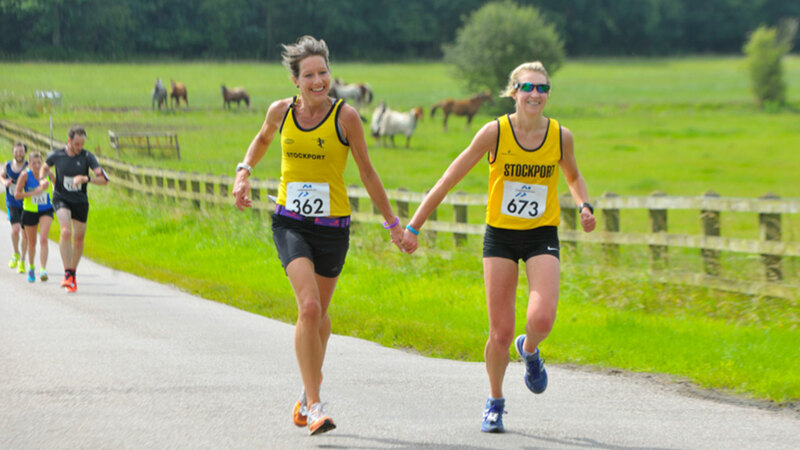 Capesthorne Hall is a place of enormous character, charm and interest. Visitors are frequently struck by the warm and intimate atmosphere and the feeling that Capesthorne Hall is a much-cherished family home. The Gardens, which are amongst the finest in Britain, are outstanding for their vitality, variety and historical interest and are particularly celebrated for the magnificent double herbaceous border. The Hall is an impressive example of a Victorian country house built in the Elizabethan style.